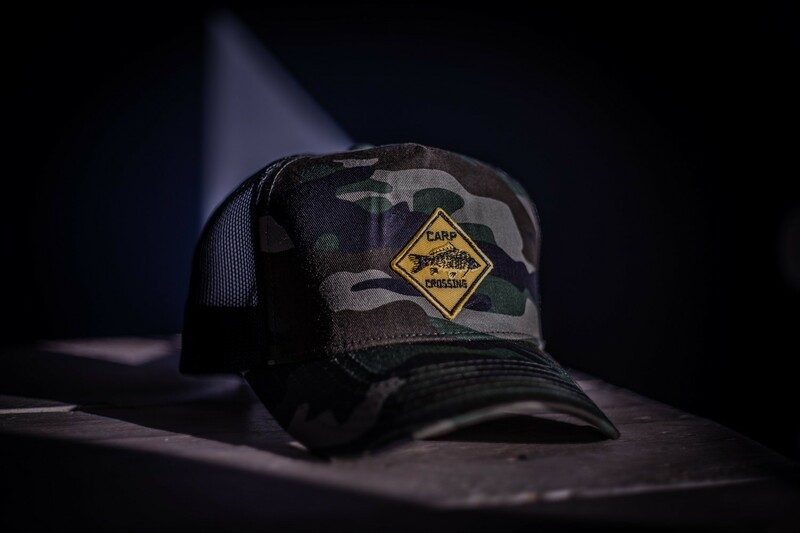 Camo Snapback Trucker Cap. A casual baseball trucker cap with snapback closure and breathable mesh. Its simple, classic and clean.